The new world is dawning. Billions of sensors; the Internet of Things. Data Centers in remote regions to store, process and deliver data to the Cloud. But the new world needs new technology. 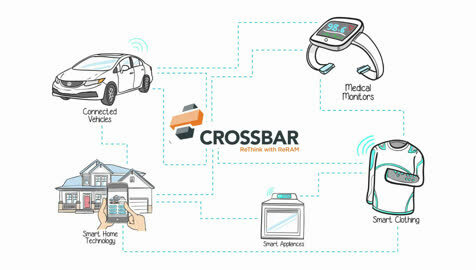 With Crossbar ReRAM, customers can not only deliver the “big” data, but will also enjoy the energy efficiency, security, blazing performance and low latency to make this new world possible. Artificial Intelligence Data Center Internet of Things Can you Imagine? A radical departure from traditional memory. 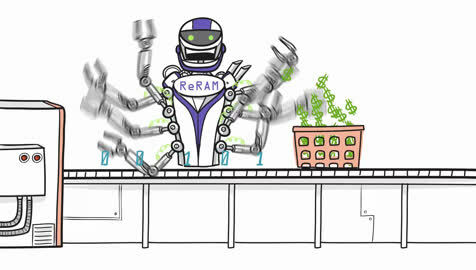 Because of its simple structure, ReRAM can scale to smaller than 10nm, stack in 3D, and be directly integrated with logic in the same foundry. With ReRAM you get 1/20th the energy; 1000x endurance; 100x read performance; 1000x write performance and terabytes of storage on-chip. 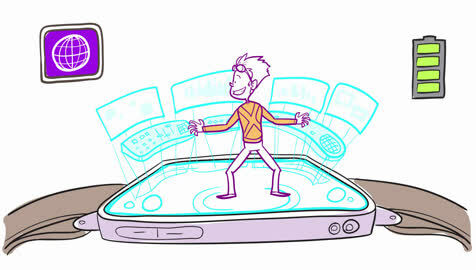 The possibilities are endless for a new way of thinking about storage and computing. Let us help you rethink your approach to system design. 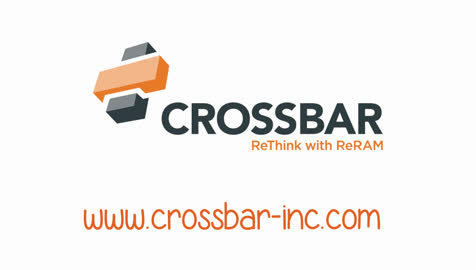 Collaborate with us to innovate leveraging Crossbar ReRAM. We are looking for innovative companies to work with us to invent the future of storage and computing. We’ve only scratched the surface of what will be possible. It’s in production starting at 40nm. License IP from us and integrate Crossbar ReRAM into your next IC design. Get the ideal combination of energy consumption, performance, capacity and feature set for your specific application. Why is Flash Technology Running Out of Steam?